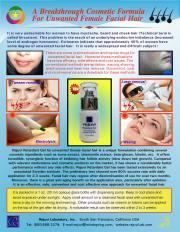 Rejuvi incorporates multi-disciplinary technologies for powerful skin rejuvenation. 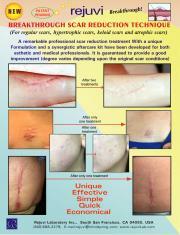 Our laboratory has developed unique treatments for a variety of skin problems & lesions. Rejuvi professional techniques can produce remarkable results and are invaluable tools for estheticians, dermatologists, and other skin care professionals. 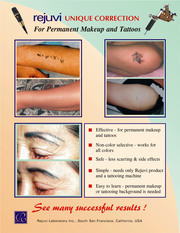 The 12 major Rejuvi treatments are briefly introduced in this section. 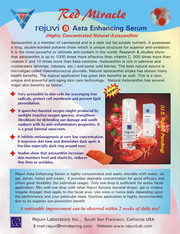 For more detailed information on a particular treatment, please refer to the Rejuvi Treatment Manual. For a specific question, please fill out the information request form.